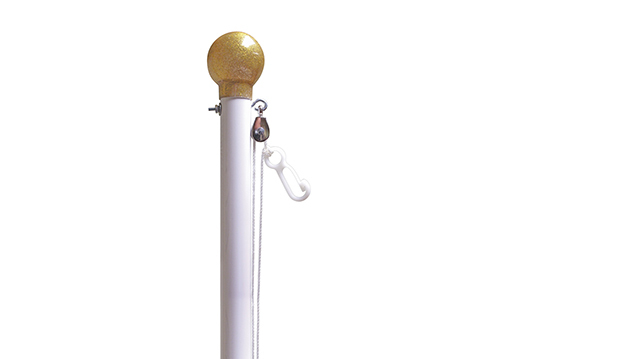 Flagpoles - Hightech Signs, Inc.
Hightech Signs sells and installs internal halyard, external halyard, and nautical flagpoles, as well as small fiberglass poles for residential use. 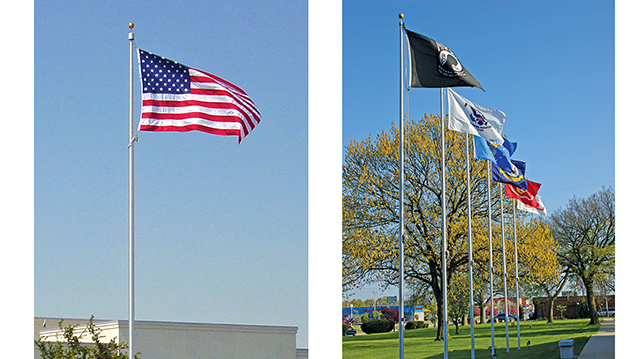 All of our flagpoles are “Made in the USA”. 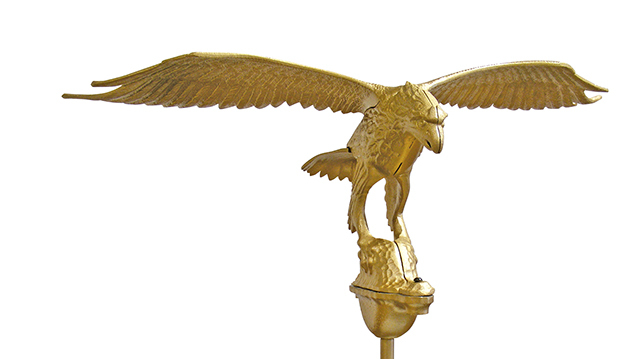 Whether your job requires a single flagpole, an arrangement of multiple poles or wall mounted flagpoles, Hightech Signs has a wide selection of styles, sizes and colors for you to choose from. Hightech Signs also offers full service flagpole repair. 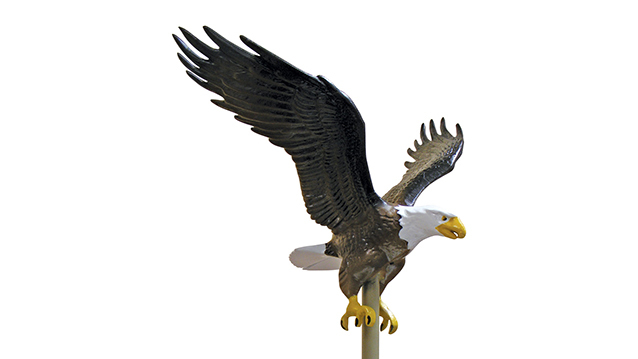 Make the best impression by promptly repairing flagpoles that are worn or damaged. Call us to today to make an appointment with a trained flagpole repair technician who can assess your pole problem to see if a simple repair will be enough to get your flag back in the air. 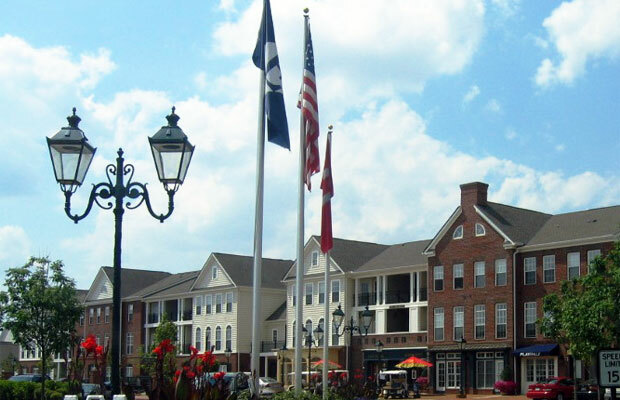 For flagpole installation, restoration, or accessories, Hightech Signs is Charlottesville’s best source for quality products and great service.